Each and every vehicle on the road today has a value associated with it, and at Gorman McCracken Mazda, we want to give you the best possible value for your car, truck or SUV today! We base our trade in quotes of your vehicle off several factors including: the current market value of your vehicle, the car’s road mileage, the features of the vehicle, and history. So when it’s time to get a new car, consider trading in your vehicle with us today, and you can use the entire value of your old one as a down payment towards the purchase or lease of your new Mazda or pre-owned vehicle. Why Should You Trade in Your Vehicle? Trading in your old vehicle at Gorman McCracken Mazda is one of the best things that you can do before purchasing or leasing a new car. Why is this the case? Because there are so many benefits to trading in your old vehicle. One of the top benefits is the savings that are available to you as a result. The savings that you get from trading in your old vehicle shows itself in two ways. The first is the break in sales tax straight off the bat as a result of you only paying the difference between the value of your trade-in and the new vehicle you are buying. Plus putting the value of your old car, truck, or SUV towards your new car, can save you money over time with lower monthly payments. If cost savings is not enough to convince you that trading in your vehicle is a good idea, then there are a couple of convenience benefits as well. 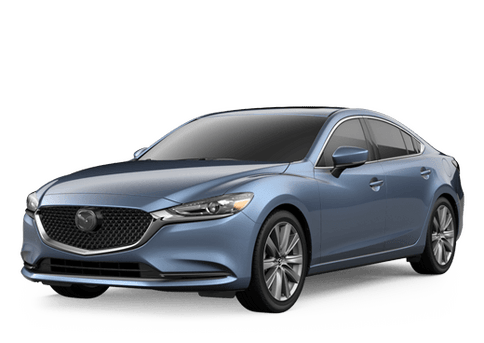 For one, you do not have to hassle with selling the vehicle yourself and wondering if you got the best price for your vehicle, because at Gorman McCracken Mazda we always give you top dollar for your trade-in. Secondarily, you can go through the entire car buying process yourself if you trade in. Just drive to our lot, trade in your vehicle, and drive home in your new one. No need for a secondary driver. Use our trade-in value tool below to instantly find out what your vehicle is worth. 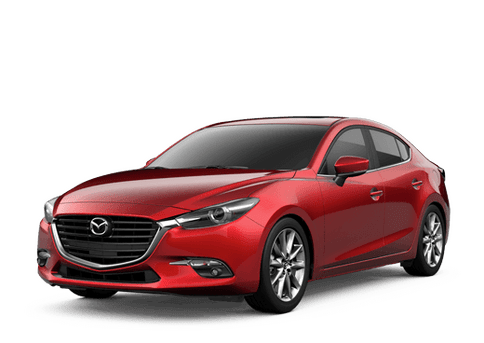 If you have any questions or want to talk about financing a new Mazda or pre-owned vehicle, then give us a call at 855-998-2267, contact us online, or visit us at our convenient location in Longview, TX near Tyler, Kilgore, Marshall, and Carthage.